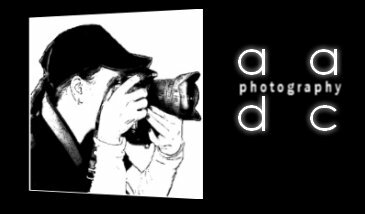 Summer definitely kicked-in this month of March, we have been experiencing summer heat and it is just starting. A way to beat summer heat is to keep your skin hydrated and cleanse all the time. I love taking long baths especially on weekends and also at night before I retire myself for the the day. Using my favorite brand of soap and also face moisturizer at night I feel recharged. 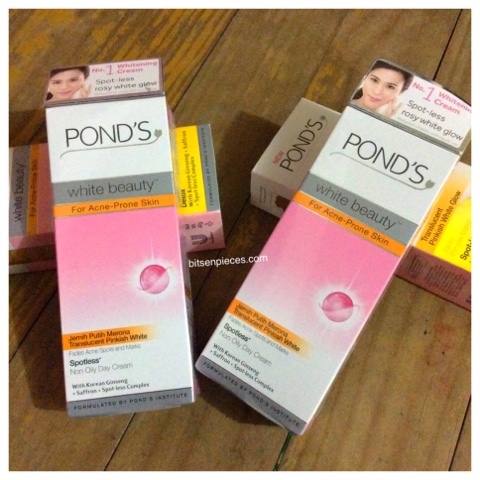 I ordered two Pond's white beauty for acne-prone skin translucent pinkish white spotless, non-oily day cream, each tube costs P140.00. I have been using Pond's for years now and I must say this brand really suits my skin. 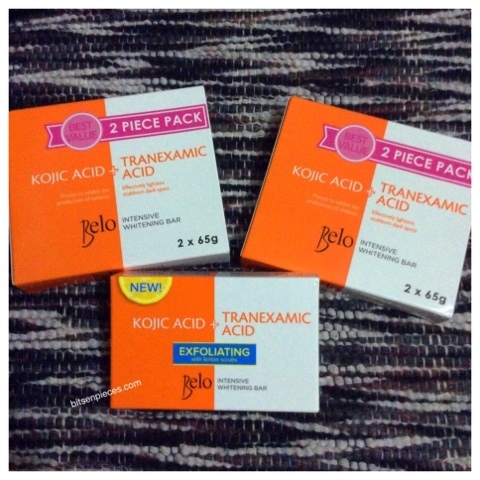 I also got boxes of Belo kojic acid and tranexamic soap. Two boxes of best value 2-piece pack cost P109.75, I did save some peso with this purchase. You can check out my previous review about this soap here . I included this new new added variant of Belo kojic, it the Belo exfoliating with lemon scrubs for P64.75. Because it is the newest variant I am excited to try this one and see for myself how effective the exfoliating scrub on my skin. I am not that into having my skin whiten, nor I am not obsess with having a mestiza skin. 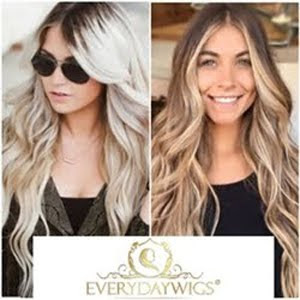 I love this brand because of the cleansing factor it gives my skin after every bath. I also love the refreshing scent, although it is a bit expensive that the regular bath soaps you can see in the market. And, my third brand I got from this batch of order was the Aspen by Coty Eau de Cologne 118ml bottle. This scent brings back a lot of good memories from my high school til college life, I love this .scent so much I am surprised that it still sells in the market and now online. This scent sells 52% off the market price which is a total deal in getting a bottle. Some of you or most of you are aware of this scent which for me and other online reviews resembles the scent of Davidoff Cool Water. 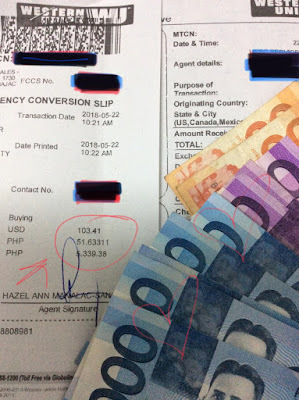 My purchase for this order costs me P1043.25 with free shipping. It is like shopping in the mall with the convenience of having it delivered at your step. Also, my purchase payment was made thru Paypal from my online earnings, so it's like buying items for free (my famous and favorite line... haha). I am satisfied with this batch of orders I made at Lazada and I have some items on my cart on queue for purchase.